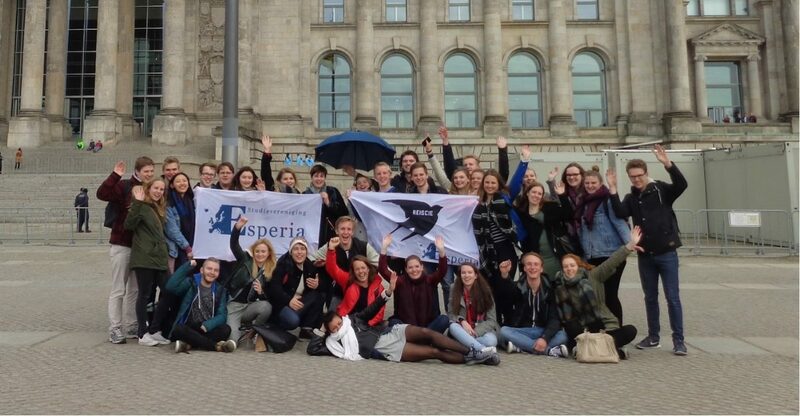 Welcome to Study Association Esperia’s website! On this website you can find general information about the association, its committees and activities. Would you like to know what Esperia is up to? Then also keep an eye on our Facebook, Instagram, and Twitter account! You can also add us on Snapchat: aliceofesperia.